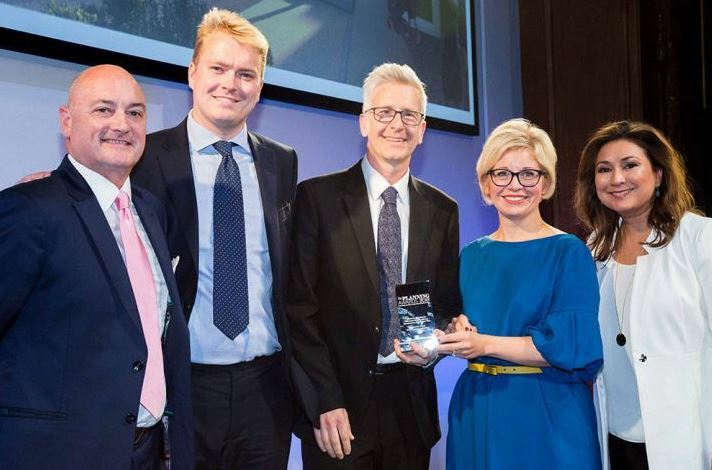 A double win for Swan Housing Association and Partners as their Basildon regenerations triumph at National Planning Awards! Swan Housing Association and its architects Pollard Thomas Edwards and C.F. 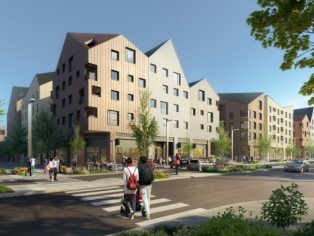 Møller were successful at the prestigious National Planning Awards, with judges awarding their plans for both the regeneration of Beechwood in Basildon and of the Laindon Shopping Centre, with the coveted ‘Planning for increased housing delivery’ award and ‘Stakeholder engagement in planning’ award respectively. The Laindon Shopping Centre regeneration won the stakeholder engagement in planning category. Swan bought Laindon Shopping Centre in May 2015 after six failed redevelopment attempts by previous owners. The Swan team launched a 22-month “Time for Change” campaign, engaging residents, councillors and interest groups, using local canvassing, vision workshops and press and social media campaigns. 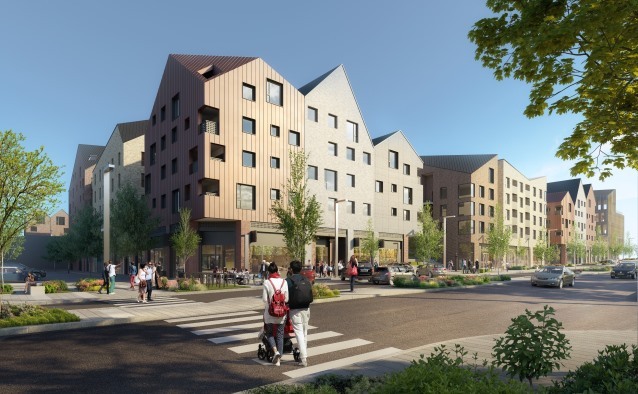 Planning permission was granted unanimously in February 2017 to bring a brand new high street, Swan office, health centre and Swan’s precision engineered modular homes (built in Swan’s new factory in Basildon) to Laindon, with over 600 people endorsing Swan’s plans. The Judges admired Swan’s “investment in effective and far-reaching community engagement that built trust and positive involvement“. 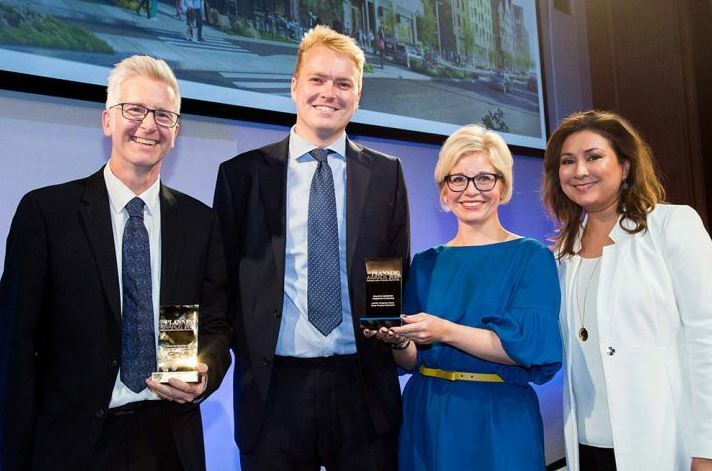 Beechwood West won the planning for increased housing delivery category. 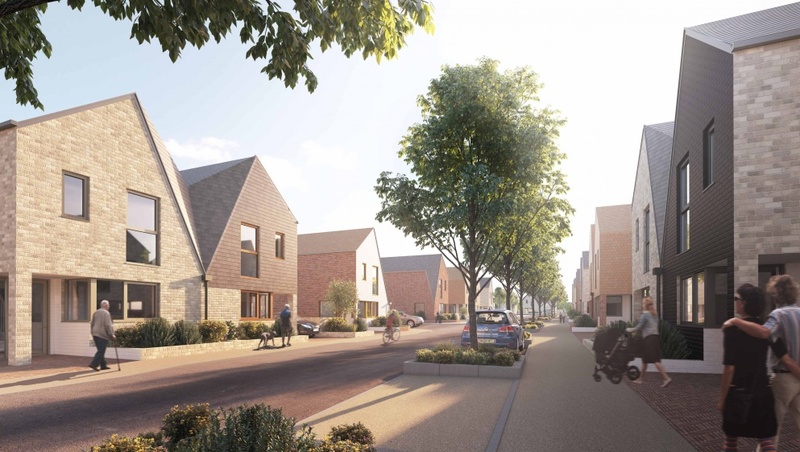 This latest phase of Swan’s regeneration of the 1960’s Craylands Estate in Basildon (which it is delivering in partnership with Basildon Borough Council and the Homes and Communities Agency) will deliver over 560 mixed tenure, precision engineered homes, built in Swan’s new factory. Over 250 will be fully customisable by the buyer using an online “configurator”, just as you might design a car. The Judges praised this “compelling example of modular delivery that can change the supply chain and create new opportunities in the SME sector”.